If you live in Olympia, or the surrounding area, you know that requiring a Garage Door Repair is nothing out of the ordinary. Just take a look at any of the hundreds of homeowners located here, and I bet that you’ll find a surprising percentage that has needed their garage door repaired, at some time, in one way or another. You’ll also hear from them exactly how unpleasant it is when there’s a problem with their garage door. The first thing that hits home is the inconvenience that comes when you drive up to your garage, and the door won’t open properly. A bit later, will come the realization that your property’s security may compromise. That not only pertains to your stored property but also to those who are inside your home or business! Insured Olympia Garage Door Technicians To Do The Job Safely! That’s why, when it comes to something such as a Garage Door Spring Repair, people want to contact the best and most reliable garage repair company available. Folks only want to deal with a company that will make it over to their home or place of business, immediately – right? Not only that, you don’t want to have to call them back out to fix something that they didn’t repair right the first time they were out there. Not only that, but a repair won’t last very long if the company isn’t using the best available parts. Fortunately, in Olympia WA, and the surrounding areas, you have Elite Garage Door & Gate Repair of Olympia. Our business is family-owned, and we’ve been in the business of providing the best and most reliable garage door service for quite some years. We’re the company that you want to call when there’s a problem with your garage door! Have You Pulled Up Into The Drive Of Your Property Only To Find That Something Has Happened To Your Garage Door/Gate? 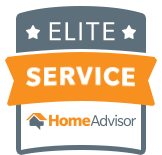 No Matter What Brand and Manufacturer – Our Elite Garage Door Repair Services Experts Are Here To Help! I’m sure that you can imagine (if it hasn’t already happened to you) what it would be like to find yourself sitting in your car, out in the rain, staring at a garage door that won’t open! Maybe it’s a broken garage door spring or a malfunctioning sensor. In any case, you’re looking at a frustrating Garage Door Opener Repair problem. 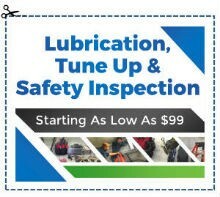 It doesn’t matter what make or model that you own, we can service them all. We’ll be over, in a short period and we’ll perform the needed repair(s) or, if the situation calls for it, a garage door opener replacement. We can even discuss the benefits of an upgraded model if the situation calls for it. Also, we also want to stress the importance of making sure that you have our experts do all of your garage door repairs. There have been incidents of serious accidents that have suffered by those who wanted to try their hand at a Do-It-Yourself Garage Door Repair. Many people just don’t realize the amount of force that used by a garage door opener system. For example, the garage door springs are under tremendous stress, and replacements need to be handled by a professional. So let us do the work for you! Another problem that plagues home and business owners deal with Electric Gates that require repair. When you have a situation that requires a Gate Repair, you’re looking at a problem that not only interferes with your convenience but can make your property look bad, as well. It may involve having you get out of your vehicle and open a gate manually (possibly in bad weather) or having to run out and open a gate for a visitor/guest/client. When something like this occurs, you’ll want to call our electric gate experts. We’ll be over to assess the situation and advise you on what needs to done. 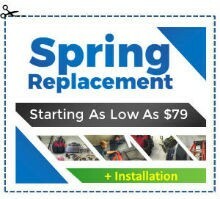 Also, our Olympia WA gate repairs, just like our garage door repairs, are performed at competitive prices. 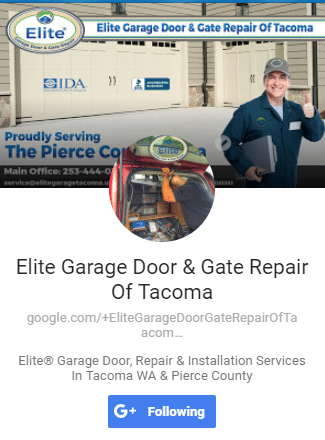 With Elite’s Garage Door & Gate Repair of Olympia, you will receive the absolute best electric gate repair service from our family-owned repair company. We’re the folks that local Olympia WA residents trust! In addition to performing immediate repairs, we also provide periodic Electric Gate Maintenance that you can find extremely valuable in the long run. For example, if you own a business establishment, you need to have your electric gate(s) in perfect working order and not subject to a sudden, unexpected failure. Should that type of problem occur, your clients and employees might suddenly find it impossible to enter your establishment on their own! Not only that, but it’s also possible that your premise’s security also compromised. So, to keep your property safe and accessible, you want to ensure that your electric gates are always in top working order. Our company can also work with any brand/model of electric gates and their equipment. Whether it’s a smaller, personal gate or a large vehicle entry gate, we’re the people that you want to call. 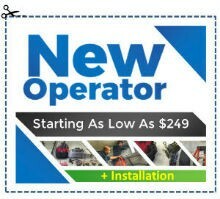 We’ll be right there to help you out with a level of service that is unmatched by any other company in the area! 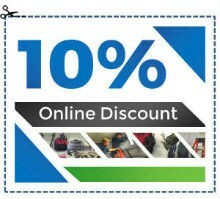 So whether you have an immediate problem or you just want to set up a maintenance schedule, just give us a call.